Home / Blog / What is Hreflang? If you’re the marketing manager, or the managing director of a business that serves customers in multiple countries, who speak a wide range of languages, then this blog post is definitely for you. The hreflang tag attribute, in a nutshell, tells Google which language the content on a specific page has been written in, making it much easier for search engines to determine which version of a page should be presented to a user. Ensuring hreflang is set up correctly should be first on the list for international SEO campaigns. 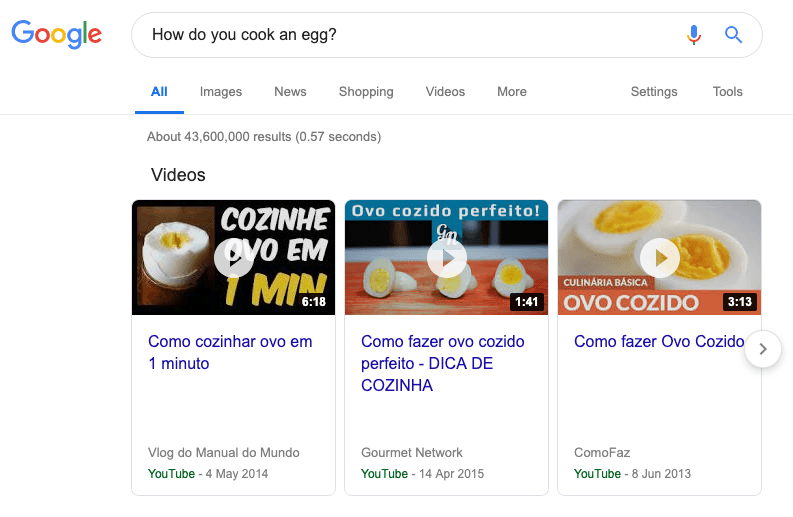 Now imagine that this search query is for your main/product service… If your Portuguese version of a page is being displayed to a user searching in English, what is the likelihood of a user clicking through onto your website, and potentially converting? Unless you’re extremely lucky, and the person searching in English is bilingual, the chances are very, very slim. If someone searches for something in Google, in Portuguese for example, the likelihood is that they want to be given a list of pages, within the search engine results pages, that are written in the language they have used within their search, in this case, Portuguese. These flags give users the opportunity to change the language the website is being displayed in. 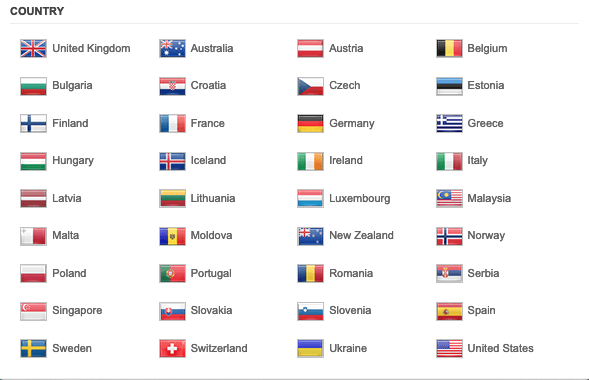 The hreflang attribute is essentially this menu of flags, but for Google and other search engines, rather than users. A series of tags within a page’s HTML distinctly tell Google where to find the same page, but in a different language. Meaning Google, and other search engines, can find these alternate versions and serve the correct one depending on the language/location a user is based in. What Does the Hreflang Attribute Look Like? If your English version of the page was ‘http://example.com/’, and you had Spanish, French and Portuguese versions of this page. the following code would be how to set the hreflang tags up correctly. This code tells Google where to look for the alternate versions and that these pages have a relationship with one another. What Will Happen if my Hreflang Tags Are Set Up Incorrectly, Or Not At All? As alluded to earlier in this article, if hreflang is not set-up correctly, or at all, the likelihood of a user being served a version of a page in a language they do not speak increases. Obviously if a user cannot read/understand the content on a page, the likelihood of them doing what you want them to do on the site is extremely slim. This could cause decreases in traffic, click through rate, and ultimately conversions for you business. If you have any questions, or concerns about whether your hreflang tags are set-up correctly, don’t hesitate to get in touch with us here at Embryo Digital. Daniel is an accomplished SEO Account Manager, with a wealth of experience in improving client rankings. When he’s not raising his clients’ ranks, you’ll find him playing football or skiing.